At Robert Glass Opticians our eye care appointment times are longer than most because we appreciate how important it is that nothing is missed. We use the most up to date techniques to carry out your eye exam and can assist in the early detection of diabetes, glaucoma, high blood pressure and macular degeneration.Our fully trained professional staff, registered with the General Optical Council, are here to recommend and advise you every step of the way. All five of our practices offer contact lens consultations. Contact lenses are a great alternative to glasses and are particularly useful while playing sports and for social purposes. During the appointment you require an up to date spectacle prescription and dont forget to bring your old contact lens details with you if you are an existing wearer. Our optician will first of all discuss your requirements and advise you of the best lenses for you. The optician will then check the health of your eye and take specific measurements in order to fit the most comfortable and safe lens. 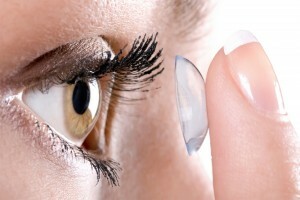 Contact lenses may be worn safely for many years as long as you care for them properly. Please mention to us if there is a history of glaucoma in your family, as you run a higher risk of developing the disease. It can be less damaging if treated early. A glaucoma check is part of a regular eye examination and should involve a close look at your optic nerve, measurement of your eye pressures and an assessment of your field of vision. Do you use computers regularly? 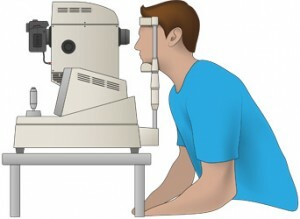 Employers are obliged by law to provide eye tests for staff who use VDU screens for longer periods. A VDU eye exam will include additional tests to assess the employee’s suitability, and help reduce the risk of eye strain, headaches and visual fatigue. We can make special arrangements with employers to help them meet their legal responsibilities and ensure that their staff’s eye health is monitored. For companies with more than 10 employees special rates will be applicable. All five branches are now equipped to perform a detailed examination of the back of your eyes, which can assist in the early detection of diabetes, glaucoma, high blood pressure and macular degeneration. 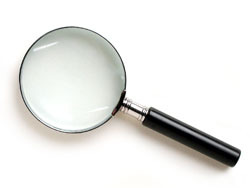 It helps to closely monitor your eye health and is particularly useful in detecting changes to your retinal health. Our Manchester and Salford branches are registered with the Manchester, Salford, Stockport, Trafford Diabetic Eye Screening programme. If you are diabetic and from one of these areas you will be issued with a unique PIN number, just advise us of this number and we will arrange to see you in one of our specialist clinics. 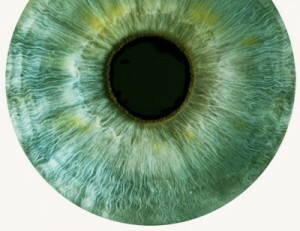 This method of screening is improved by the use of digital cameras to photograph the back of the eyes. It is essential that your eyes are monitored yearly unless advised otherwise. Some of our patients may be entitled to be referred via the speedy cataract referral pathway dependent on which GP your are registered with. All qualifying patients with cataracts are now referred to one of six local treatment centres. We are accredited with the local authority to provide this service. We will discuss the procedures involved and the risks and benefits, before referral. When sight cannot be improved by medical treatment or ordinary spectacles an assessment at our low vision clinic will identify the best way of improving your vision. 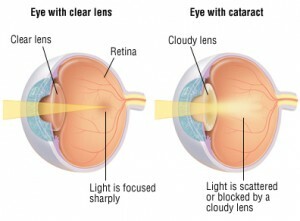 We can help you to use magnifying glasses, improved lighting, anti-glare filters and other techniques to help cope with poor sight. Many of our patients will be entitled to financial assistance with this service. Our low vision clinic is based at our Shaw practice.